This afternoon on News Talk 98.7 WOKI Smoky Mountain Self-Defense Founder and No More Victims Foundation Executive Director, Roy Shields was featured along with Gary Christian, as part of the Halerin Hilton Hill Show. During the interview they discussed the Anti-Bully, Anti-Abduction, and Realistic Self-Defense Programs we offered at Smoky Mountain Self-Defense to Kids-Teens-Adults, as well as our “No More Victims” Women’s Seminars. 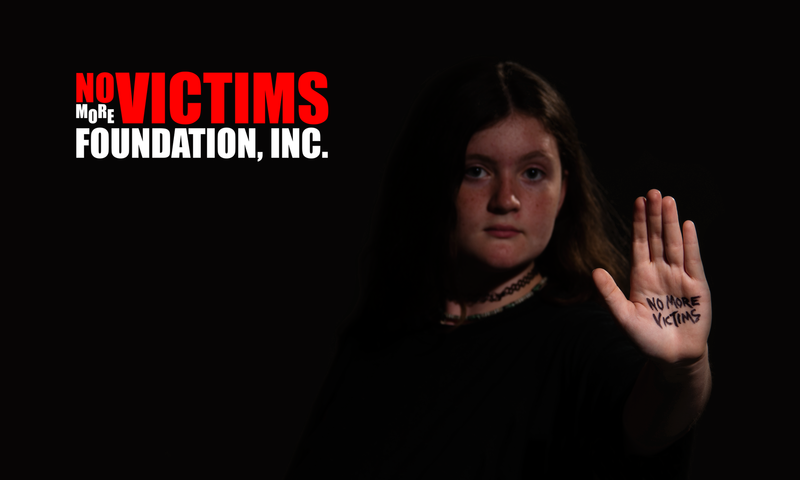 In addition they explained the mission of the No More Victims Foundation, reaching out to the victims of Domestic Violence, as well as children and teens that have been physically or sexually abused by offering our effective skill and mindset without a possible financial or other burden. In case you missed it, please listen below with the first clip starting at 8:48 the end of the interview is in the second clip. Hope to hear from some local organizations, businesses and private donors in the near future supporting this worthy cause.